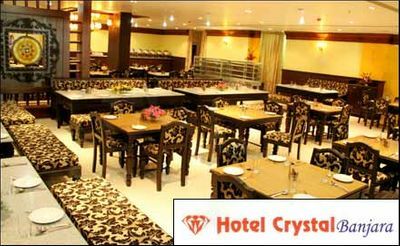 The hotel Crystal Banjara has well-trained staff that ensures guests are treated well. Excellent room service and housekeeping makes this hotel an ideal choice for those looking for a hotel packed with luxury and comfort. Delicious Hyderabadi food is served to take care of your hunger pangs or stay in your room and catch up with your official mails. 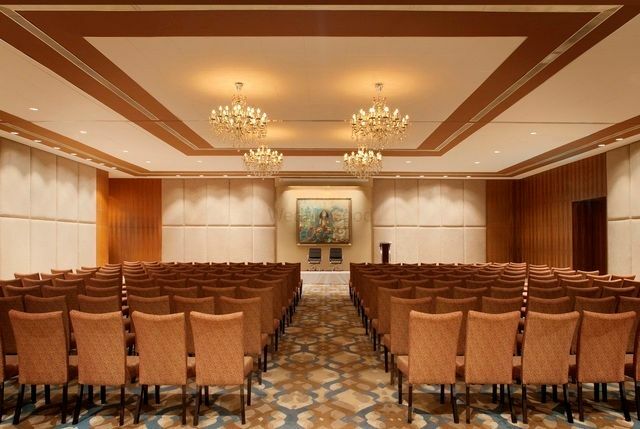 With a strong power back up system, the hotel ensures you an uninterrupted power supply. 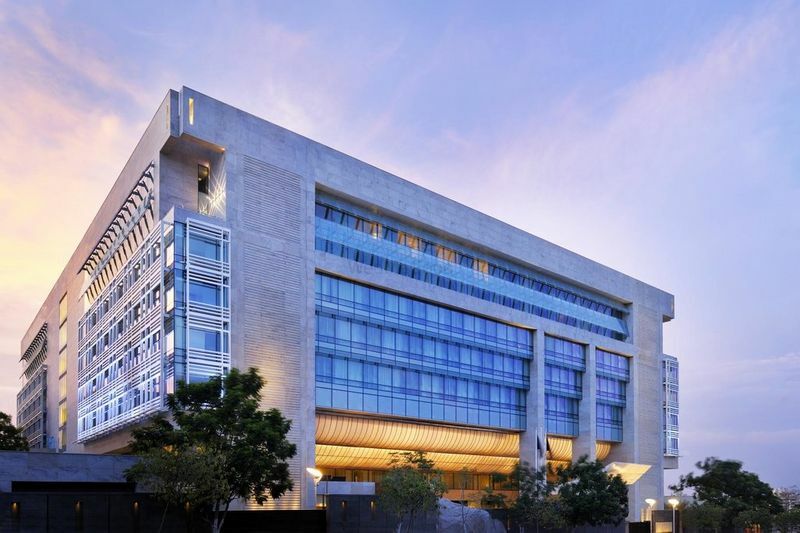 A sense of style and modern design, the hotel offers one of the most spacious and well-planned accomodation in the city. 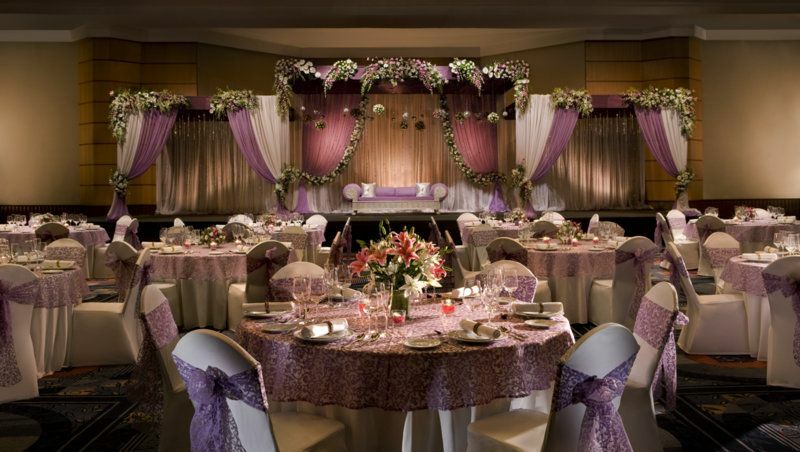 Crystal Banjara is now all set to serve you as the best venue ever for any of your special events. 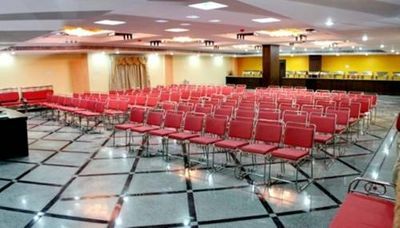 The indoor hall can accomodate 120 people in sitting style whereas 200 on floating basis. 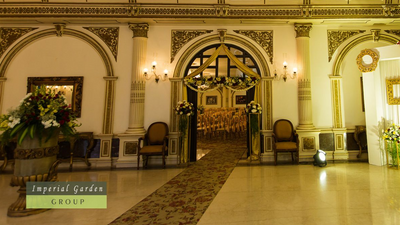 The 30 guest rooms and suits of the hotel are tastefully decorated keeping in mind every minute comforts of yours. 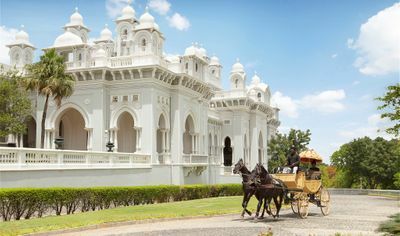 The hotel also serves as a place where you can taste the exotic cuisines of different regions. 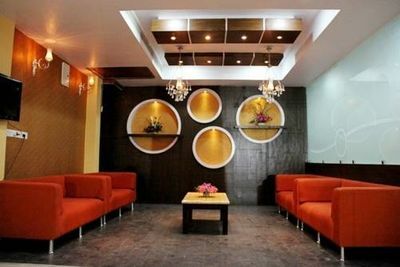 It has indoor alcohol drinking facility and the decorators can be chosen only from enlisted panel.